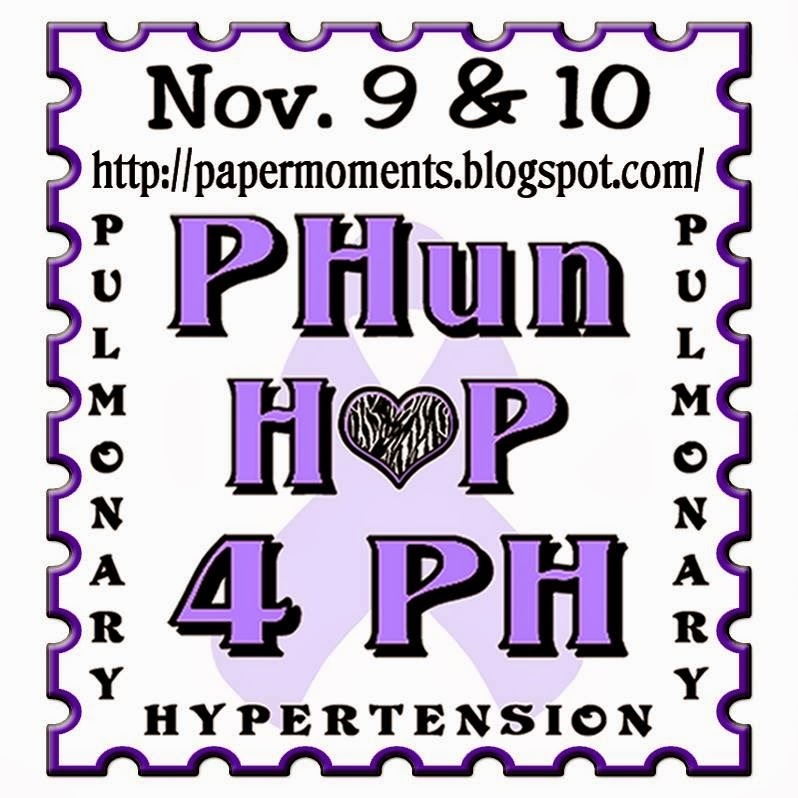 PHun 4 PH Awareness Blog Hop – Blinkie Share Event!! Huge Prize to Win!! We need your help and we have a tremendous prize for your help!! We would like as many of our friends and family to share our Blinkie below for our PHun 4 PH Awareness as much as you can!! Please add our blinkie to your blog and/or Facebook page!! Save the Date to Join Us!! Share everywhere you can ….. then comment below on how and where you share !! Your comment with how you shared our blinkie, will be put into random.org for a winner of this fabulous Prize!! Winner to be announced on Sunday afternoon!! 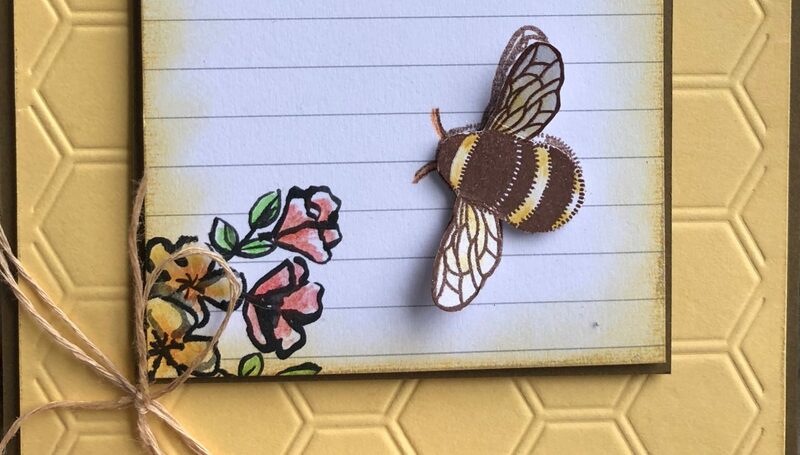 On our Blog Hop post!